Reminder: You’ve got a few more days to submit your answer for the riddle as seen on Mike’s post last Friday. It’s a good one I promise. And, you get a chance to win 5CT swag! Also, be sure to listen to this week’s episode of Complete the List, hosted by friend-of-the-show Andy Saunders. In this week’s episode, I compete! 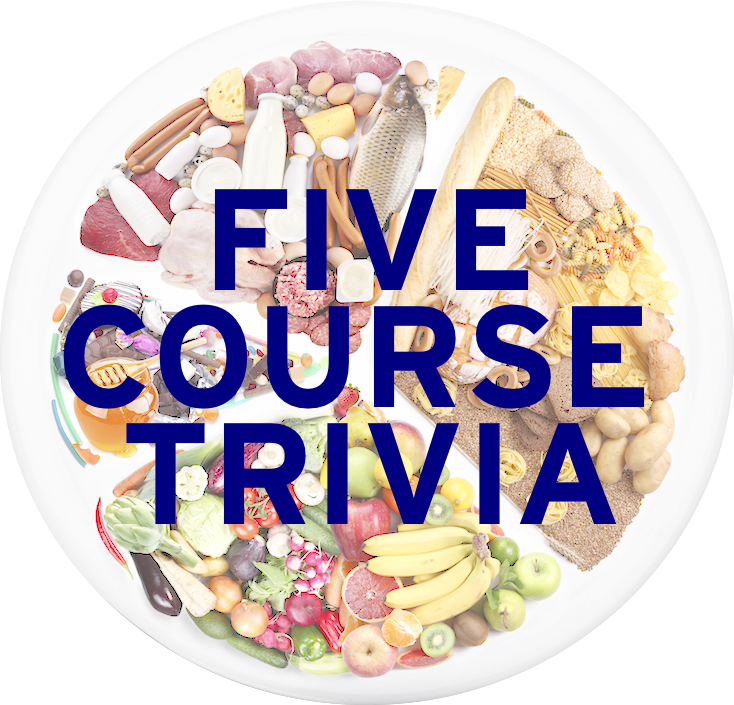 Sadly, no food trivia came up, but check out the episode to see how I did in other topics! Our last restaurant post was back in February was for Taco Bell, and it feels right to do another one. To be honest, this whole post was written so that I could ask the last question of this set. Thus, let’s talk about Arby’s. Enjoy? 1. Give the last name of Forrest and Leroy seen here. These brothers founded Arby’s in Boardman, Ohio in 1964, and the name of the restaurant comes from the initialism R.B. which means “[surname] Brothers”. 2. What animal-ish name has been removed from this condiment stand? 3. Name the recording artist whose Twitter handle has been edited out of this photo. The resemblance of the hats is pretty uncanny, and Arby’s actually purchased said had for $44,000 back in 2015, with proceeds going to charity. 4. Seen here is the Oreo version of what Arby’s classic? 5. Besides the Roast Beef and Cheddar Cheese Sauce, what are the other two ingredients of the Classic Beef ‘N Cheddar as listed on the Arby’s website? 6. And finally, Arby’s CEO Paul Brown appeared on the final episode of what TV show to make a comeback after many years of the show’s host making jokes at the expense of Arby’s? The host’s face has been removed from this photo.